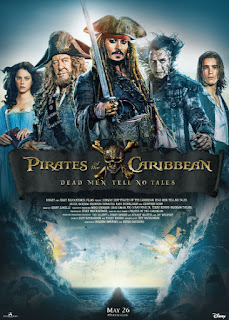 Home / -News- / Paul McCartney / Here's Your First Look at Paul McCartney in "Pirates of the Caribbean: Dead Men Tell No Tales"
Here's Your First Look at Paul McCartney in "Pirates of the Caribbean: Dead Men Tell No Tales"
Paul McCartney returns to the movie theater on Friday, May 26 as a pirate in Pirates of the Caribbean: Dead Men Tell No Tales. McCartney has a small part, listed only as "Jail Guard 2", so it sounds like it could be a look-quick-or-you'll-miss-him situation. "Jail Guard 1" is being played by James 'Jimmy Love' Lawson whose only other credit is that of a swarm soldier in Star Trek Beyond. McCartney's acting resume is also a little slim. Outside of the various Beatles films, he played "Paul" in Give My Regards to Broad Street and had small parts in Eat the Rich and, on TV, small parts in the likes of The Simpsons, 30 Rock and BoJack Horseman. 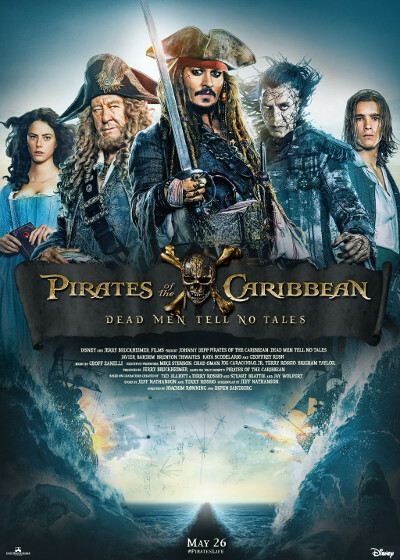 Pirates of the Caribbean: Dead Men Tell No Tales is out in two weeks with returning stars Johnny Depp, Keira Knightly, Geoffrey Rush and Orlando Bloom plus Kaya Scodelario and Javier Bardem. McCartney posted his character poster Saturday on Twitter.